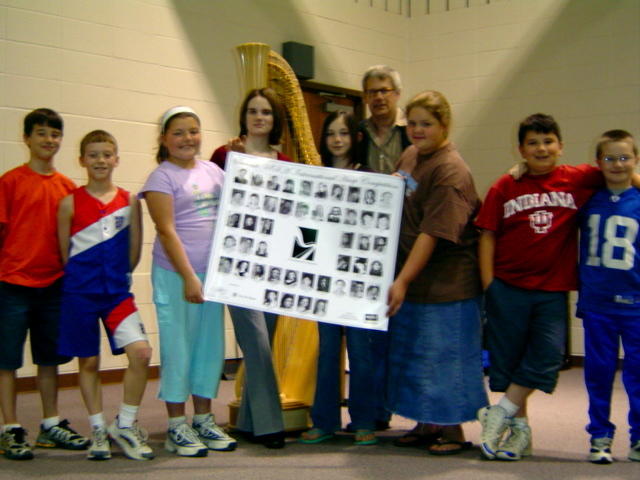 Harp Start is the USA International Harp Competition’s educational outreach program that enriches the entire local community by providing music education through the harp. 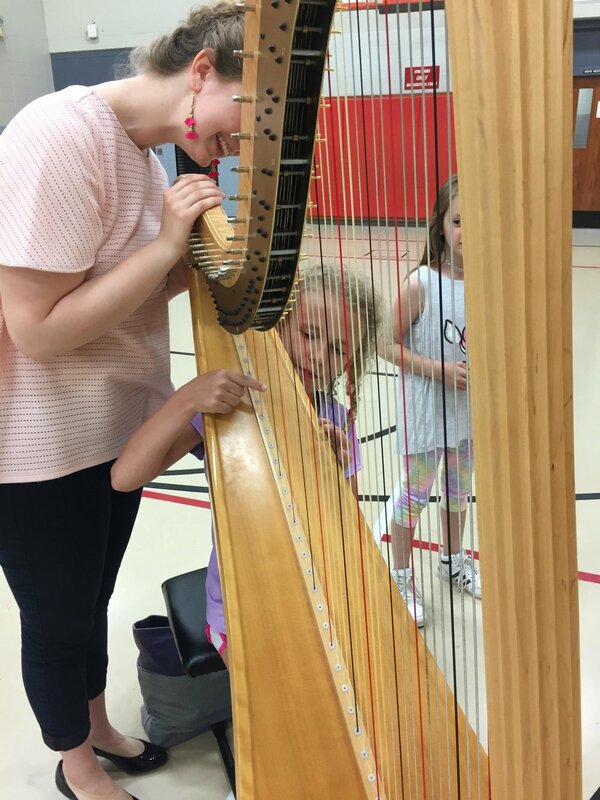 A 40-60 minute program, Harp Start features a guest harpist at nonprofit organizations, churches, retirement centers, libraries, and schools in cities throughout Central and South Central Indiana. USAIHC brings a concert grand pedal harp to the location along with educational handouts and illustrations to enhance the learning experience. Audiences learn about the history of this unique instrument, its capabilities, and are given the chance to play a glissando! Arts education is at the very core of the USAIHC mission and we strive to make music exploration possible to all ages. 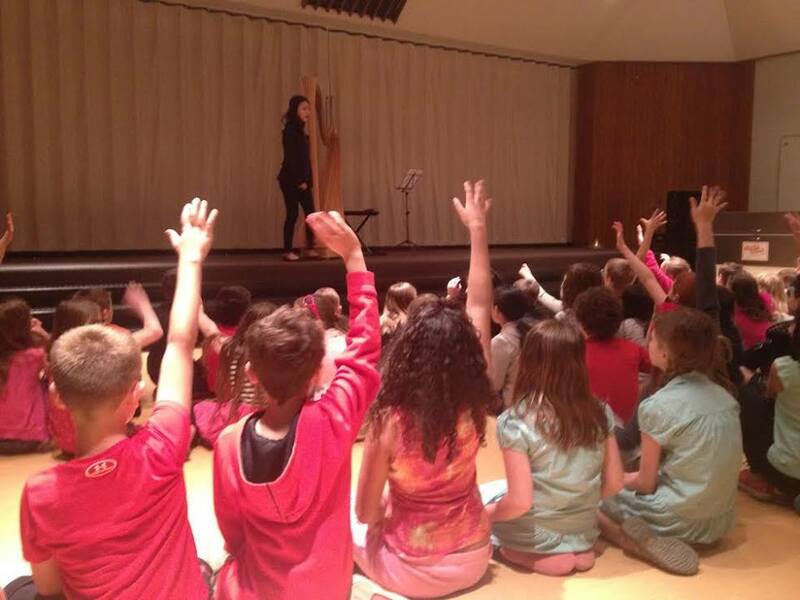 That is why USAIHC offers Harp Start free of charge, supporting arts education for all Indiana school children and community organizations. 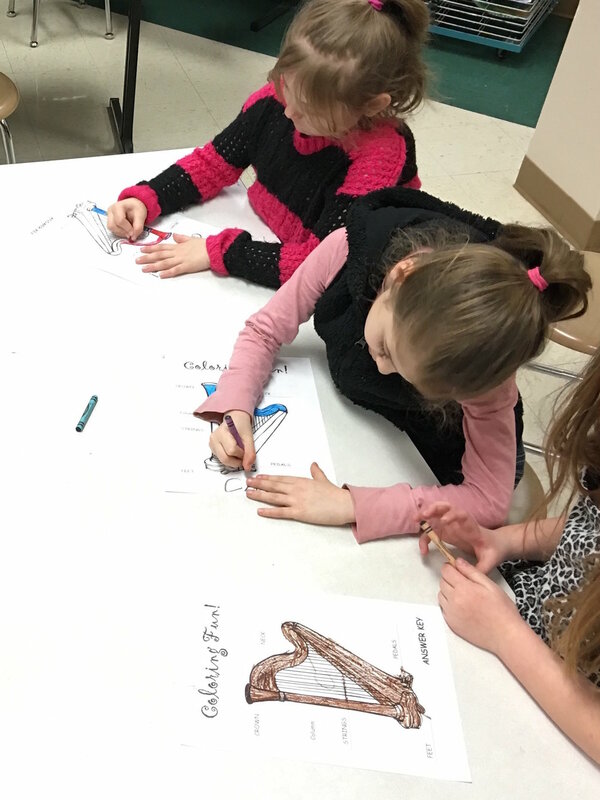 Learning about harps, the different cultures that play them, and being up close with and able to interact with such an uncommon instrument can expand an individual’s horizons. The USAIHC’s goal is to provide as many people as possible with the knowledge and skills that will benefit their future, and if we give a future competitor their start or spark a lifelong appreciation of music, so much the better. For more information about scheduling a program for your school or organization, contact Melanie Mashner at programcoordinator.usaihc@gmail.com or 812-856-5715.